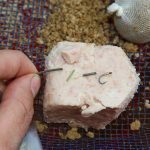 With water temperatures on the rise after the recent cold snap and snowmelt, one bait that comes into its own is luncheon meat. 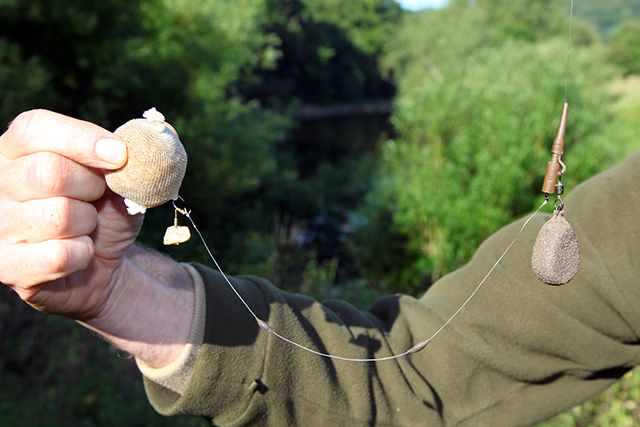 With more rain due before the end of the season, the water temperatures will continue to rise and that will provide one last chance for barbel. Meat is not only has a high oil content that fish love, but it is also a very versatile bait that can be tailored to the anglers needs. You don’t have to use a huge lump of meat on the hook, you can cut it down into any shape you desire. Likewise, it is not only a hookbait. 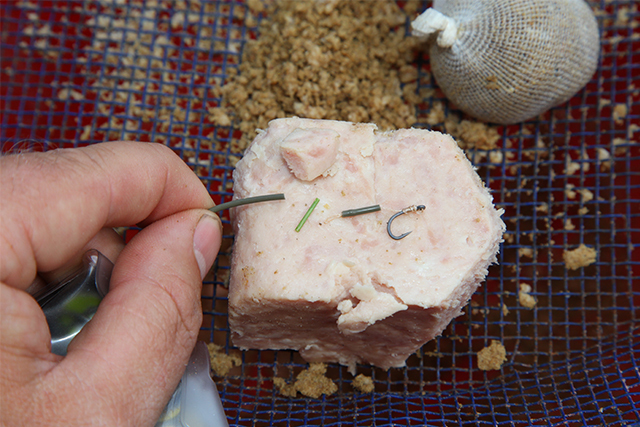 If you pass the meat through a maggot riddle and mix that with a small amount of groundbait you are left with the perfect PVA bag mix which you can hook onto the hook before casting for extra attraction in coloured water.